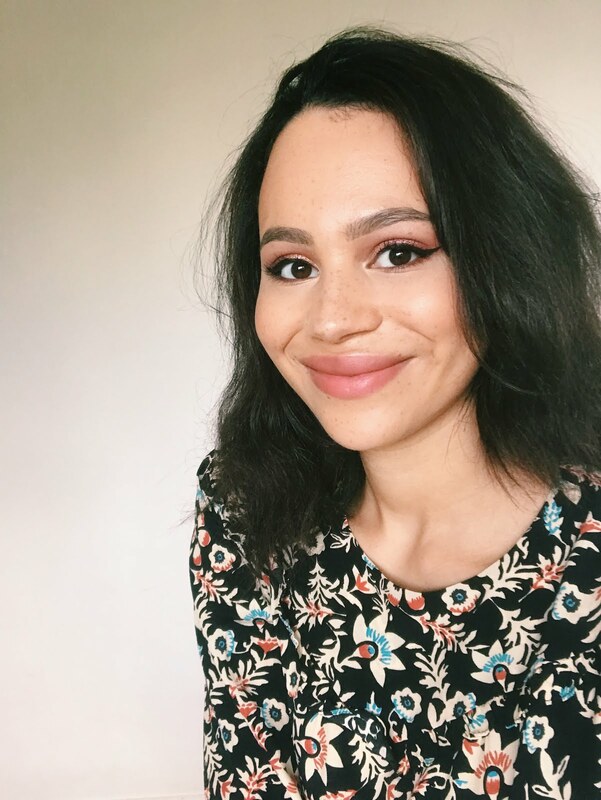 So, as the aim of this blog is pretty much to stop people buying things they're going to regret, I thought I'd do a post on the top 5 products I've bought this year and just really regretted (mostly due to them not doing what they say they will!). I've detailed my exact issues with each of these products so if you're deliberating over whether to purchase any of these things you can make an informed choice. This is another thing which was inexpensive but I had high hopes for so was pretty disappointed. 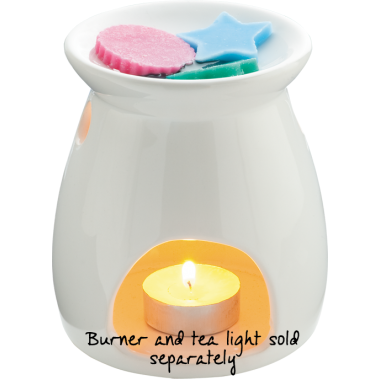 'Little Hotties' are shaped pieces of wax which you burn on an oil burner, coming in some amazing-sounding flavours and there is even a little menu on how to combine the melts to make difference fragrances. I ordered Almond Milk, Chocolate Orange, Biscuit and Vanilla Honey, which sounded amazing to me. However, when they arrived in the box there was very little fragrance and I couldn't even tell which one was which, the smell was so weak. The only one with any distinct fragrance was Chocolate Orange, but even that was nowhere near as strong as their tinned Chocolate Orange candle my mum has (which I would recommend). I contacted customer service and they said that these melts had perhaps been in storage for too long and lost their fragrance as they have never had any issues with them before. Coupled with the positive online reviews I am willing to give them the benefit of the doubt and might even give them another go in the future. For me this product simply didn't work. It wasn't a huge investment so I'm not too upset about it. It came out far too fast and too much so I had to rub it in with my finger like a concealer, making the roll-on feature pretty pointless. I'd had the clear caffeine one before and that was ok (it made a bit of a difference), but this one was pretty useless. Hopefully I'll be buying Origins GinZing, so I'll make a post on how that fares. I think this is a product which, if it works for you, you won't stop raving about it. I think I got caught up in the hype and really thought it would work but it actually made no difference whatsoever! 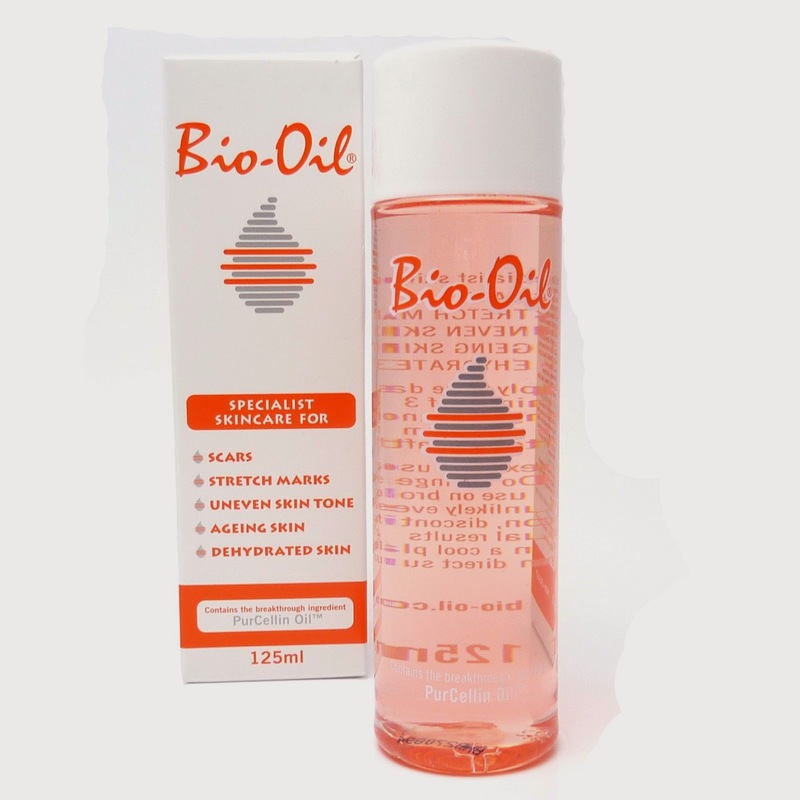 I'm not writing off Bio Oil altogether for other people, it just did nothing for me personally, I'd recommend buying a smaller amount to begin with. One reason why it may not have been effective for me is that mine were old, white stretch marks I got during a growth spurt when I was 13/14 and did nothing about them at the time as I didn't really realise what they were. Pretty much all stretch mark treatments, from creams to lasers work way better when the stretch marks are new (and a pink/red/purple colour). 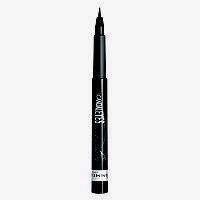 When I logged onto the Boots website to get an image for this post I noticed that on 12 reviews this eyeliner only had 2 stars, which would've been useful to know when I bought it! I generally find Rimmel quite reliable so I impulse purchased this eyeliner pen. It did not last at all, maybe a couple of weeks max. 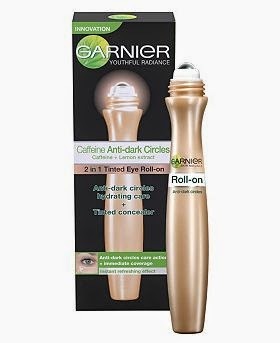 Each time I used it the colour got fainter and fainter until after a really short amount of time it was pretty much unusable. Total waste of money! As you've probably realised I'm a pretty huge fan of Sleek makeup, so when my concealer ran out I thought this would be a suitable alternative. As Sleek prides itself on catering to a wide range of skintones I thought their concealer would be good for hyper-pigmentation (mostly experienced by people of Asian and African descent). However this concealer is really thin and actually quite greasy. 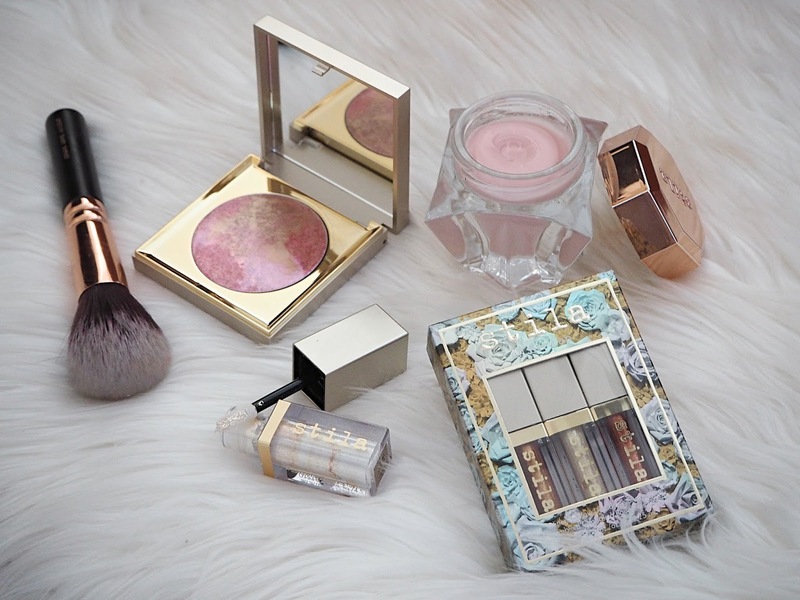 The coverage it gave was pretty poor, even when I layered all of the products in the palette under my eyes, my dark circles still shone through. I've barely used this and went straight back to Benefit's Erase Paste (see the 'benefit' tag for my review on that).